Faux-wood window blinds – you’ve seen them before. But take a look at a set from US Verticals and you’ll realize immediately that our blinds rank well above the ordinary. Compared with products from other manufacturers, our faux-wood options are of a distinctly superior quality. That’s because we not only sell and install our blinds, but we also craft them ourselves. This gives us complete creative control over every detail of the window treatments we offer. At US Verticals, we would never sell you or other Davenport residents blinds that we wouldn’t use in our own homes. Since our founding 1998, US Verticals has been committed to providing customers total satisfaction with our products and services. To that end, our blinds come with generous warranties to give you peace of mind about your investment. 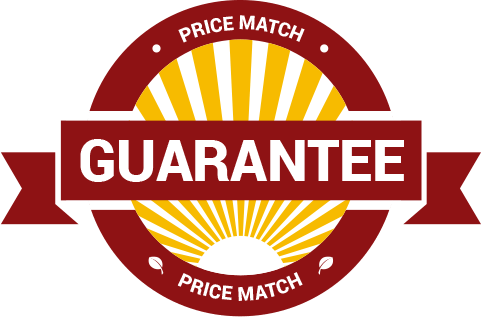 Plus, we offer free service calls on any warranty claims we receive. 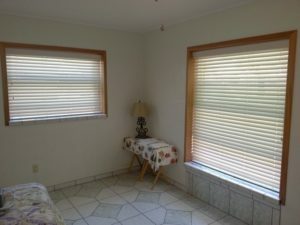 For more information about the faux-wood blinds we offer in Davenport, contact US Verticals today.